In the new article, Sandbox Interactive employees decided to talk about the future of MMORPG Albion Online. First of all, the team will improve its defense against DDoS attacks and the situation with ping. And in a year there will be about 3-4 main patches, which will make corrections to existing systems and add a new functionality. Already at the end of September or the beginning of October you will see the update "Joseph". 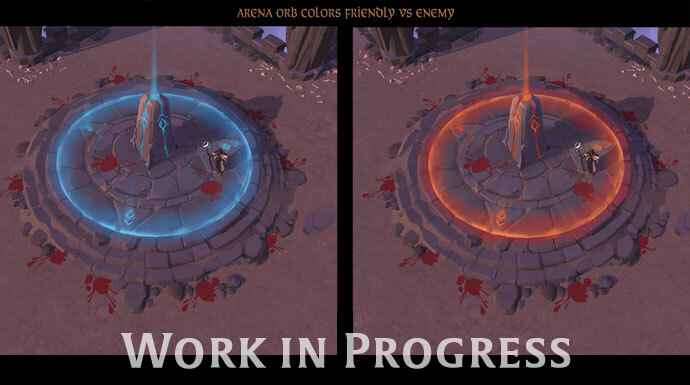 It will add to the Albion Arena project. This place is intended for battles in the format 5vs5 (and each match goes 10 minutes). It is there where you will earn special arena tokens. This new type of currency will be exchanged for various rewards. 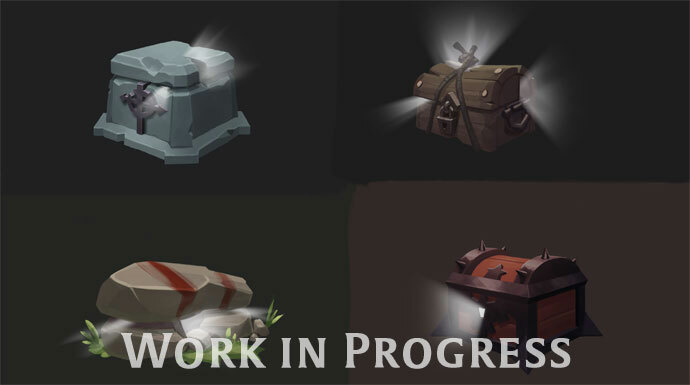 In addition, there will be new skills, new Tier 6 expeditions and the auto reject options for party and trade. Three months after the "Joseph" will update the "Kay". 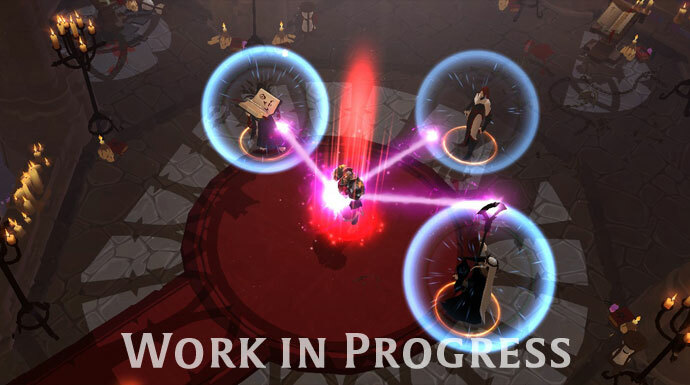 And the key features of the update will be territory invasions and guild power rankings. The team will not forget and significantly increase the performance of large scale battles, rework marketplace user interface and make changes to the black market. 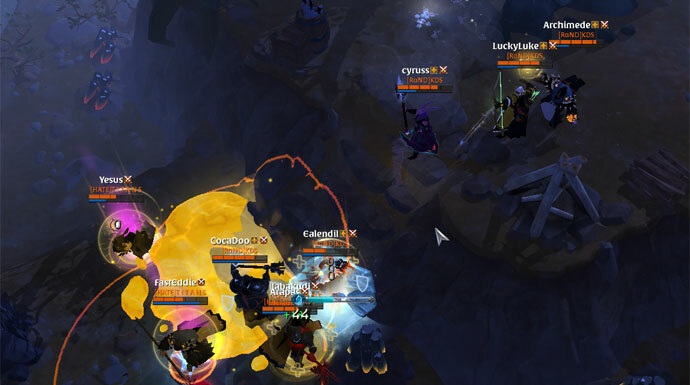 After "Kay" in Albion Online will appear Elite Expeditions and Expedition Challenges, interactive PvE spots, blessings, improved vanity rewards and other important changes. The full version of the letter from the developers can be found in the comments to the news.